Join us for our May Draper Natural History Museum Lunchtime Expedition lecture. Author Leslie Patten presents Ghostwalker: Exploring an Animal Living at the Edge of Human Awareness. 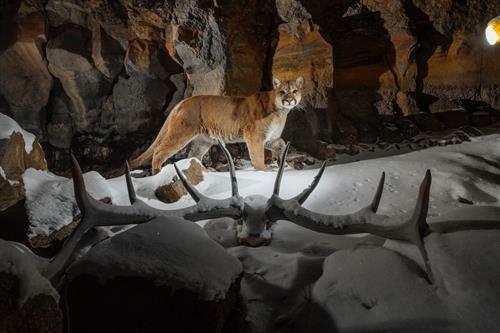 Her talk explores how mountain lions go about living such secretive lives. Her free presentation is followed by a book signing.